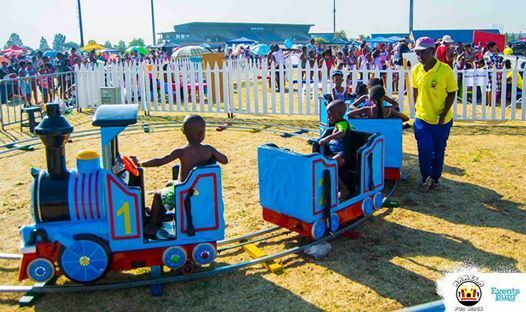 Experience a boatload of family fun when you arrive at Soweto Family Fun Day! With fun rides for the little kids, thrill rides for the big kids and tons of experiences that the whole family can enjoy, it’s a must-visit. 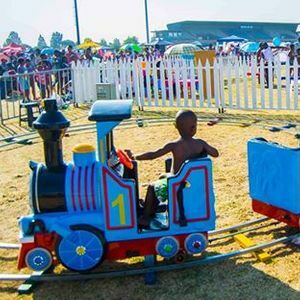 Kids and Adults will enjoy activities such as Face Paintings, Horse Riding, Quad Bikes, Indigenous games, Mobile Train, Inflatable rides and Colour powder. School groups of 30 kids at minimum will pay R50 per child.